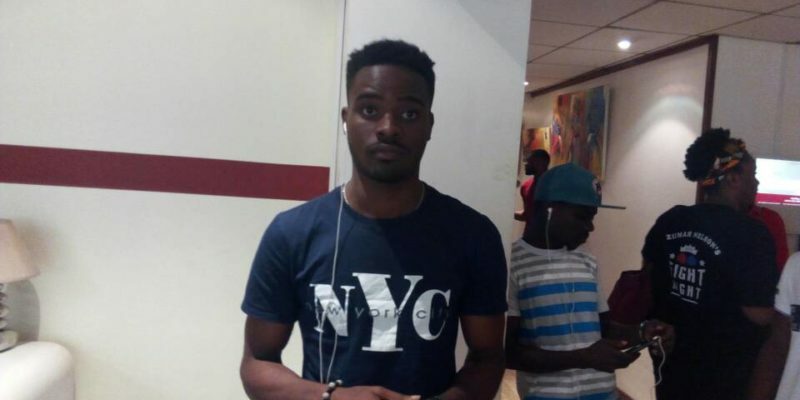 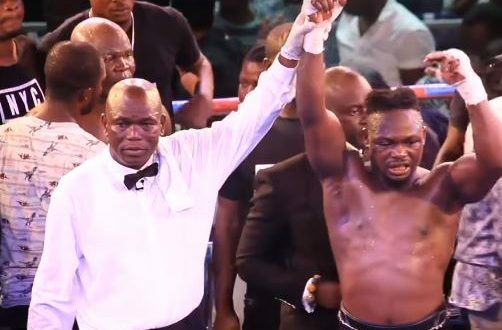 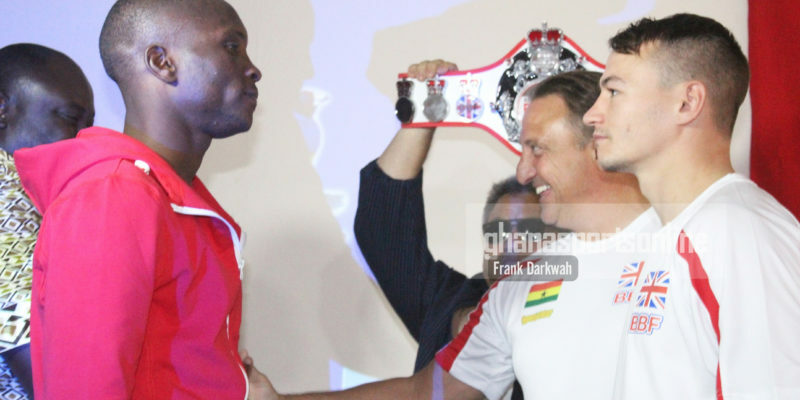 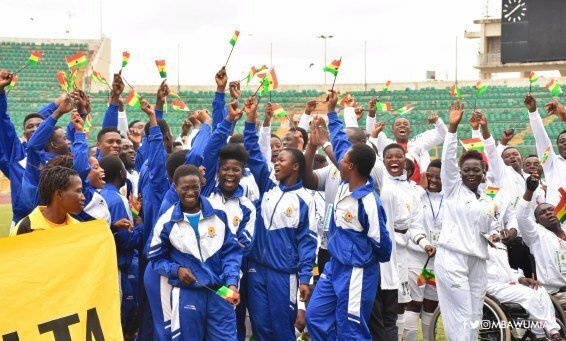 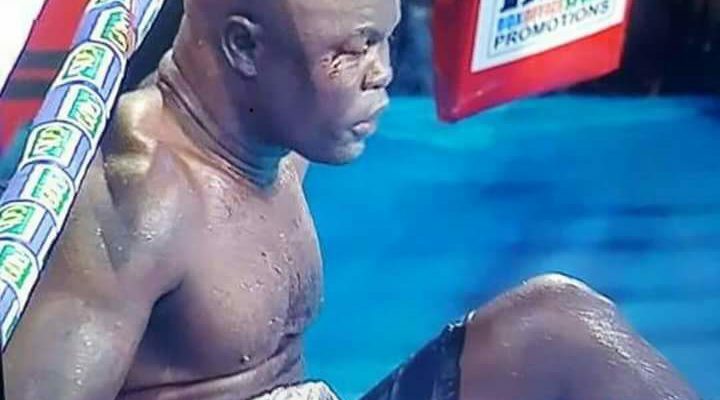 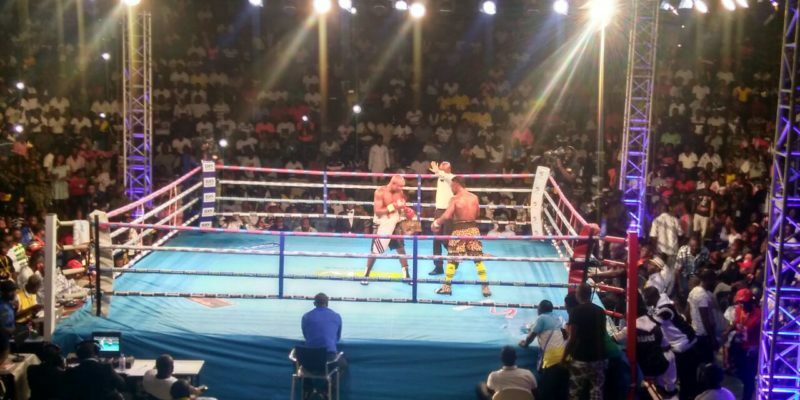 The Ghana Boxing Authority (GBA) has sent congratulation messages to World Boxing Council (WBC) Silver Champions Duke Micah and Fred Lawson after they won their fights in the United States of America on Saturday. 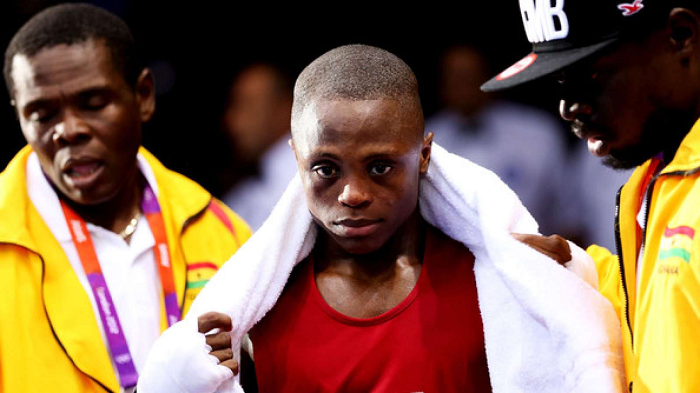 Duke “The Baby Faced Terminator’ Micah who also holds the Commonwealth title improved his record to 21-0, 18 KO in his highly anticipated American debut with a points decision win against Jose ‘el Torito’ Santos Gonzalez of Guadalajara, Mexico in a 10-round bantamweight clash at the Resorts World Casino NYC in Queens, New York . 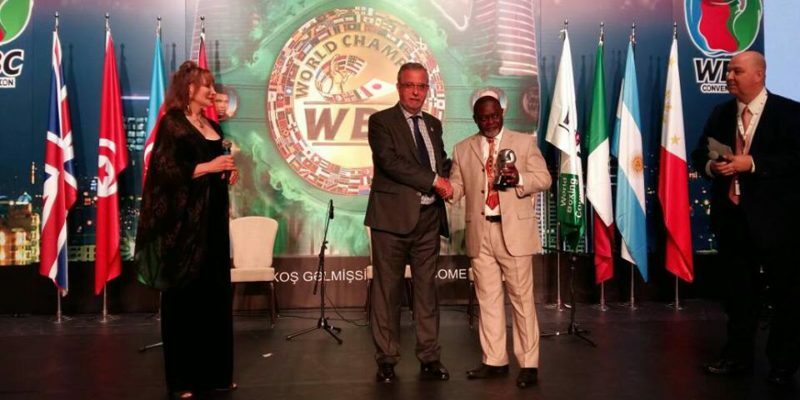 Celebrated Ghanaian boxer Azumah Nelson has been honored at the 55th WBC convention in Baka, Azerbaijan. 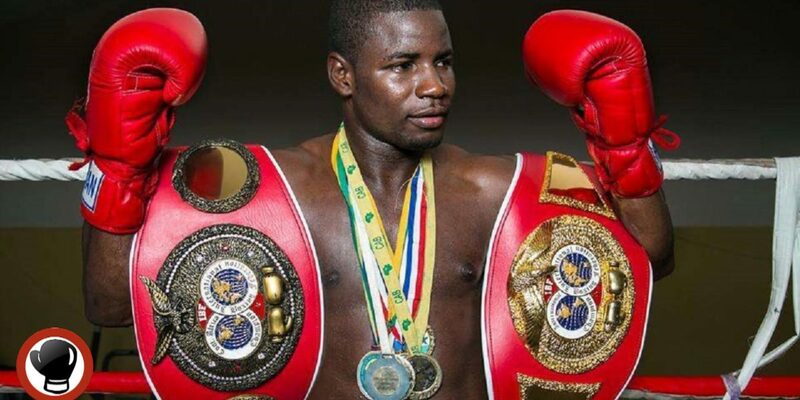 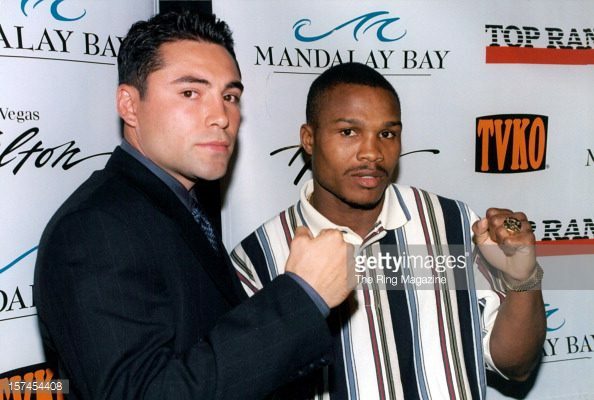 Nelson was presented an award to honor him for his selfless and enviable achievement in boxing.